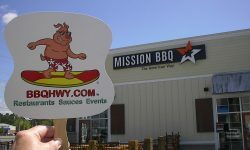 SurfPig stopped in at the new Mission BBQ in North Myrtle Beach, SC. Grand Opening is today 06/20/2016. 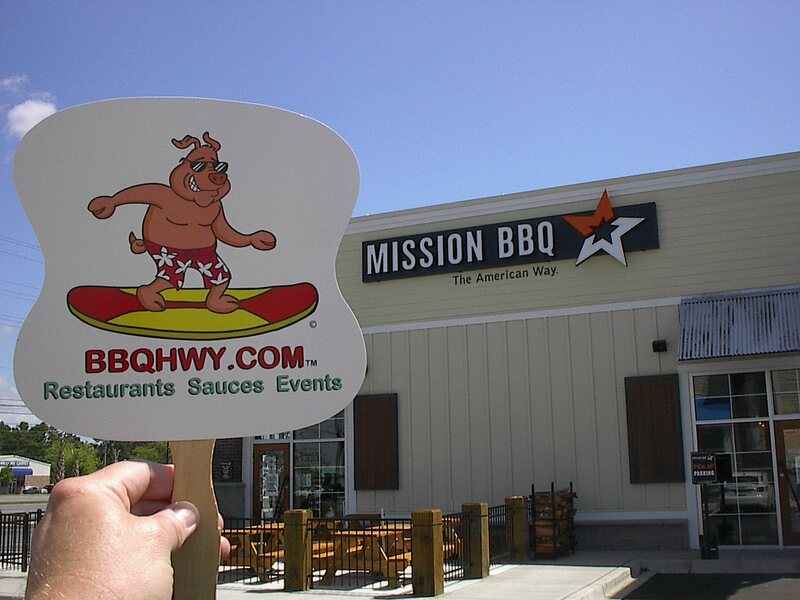 Jan and her staff had a full week of fundraisers for local charities and now they are ready for the rest of us to stop in and join their BBQ and fixins.